The Great Kent Rides are this Sunday 22nd June 2014 and they now include a new 100 mile route! 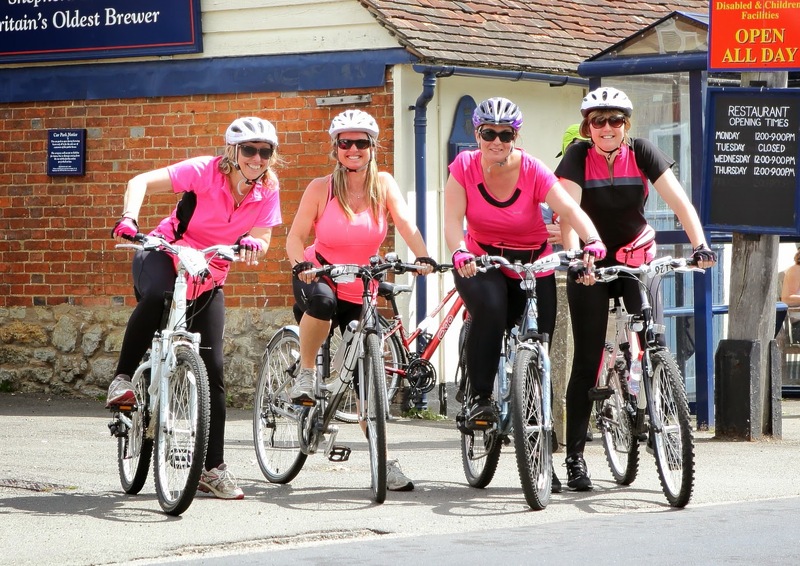 Ancient towns and varied landscapes of gentle hills and unspoilt shingle beaches, it's no wonder that riders love taking part in the Great Kent bike rides. This year's event is to raise money for the East Kent Hospitals Charity, who raise funds for the wards and services provided by East Kent Hospitals University NHS Foundation Trust, and with three routes to choose from there really is something for everyone.